AMANC (Asociacion Mexicana de Ayuda a Ninos Con Cancer), is an association that works with children diagnosed with cancer. The organization began in 2015 and works year round. 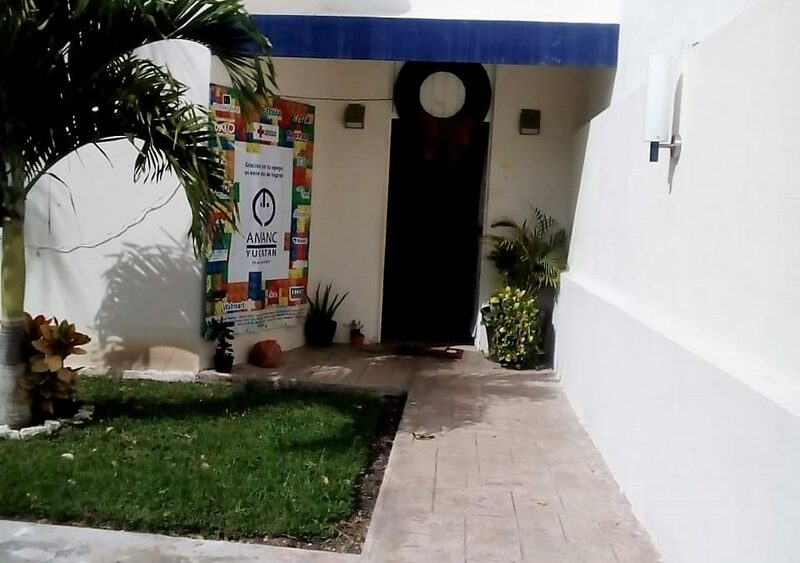 It is located on calle 68 #533 x 65y67 in Centro (Merida). It is working year round and we can drop off PET products between 7AM – 8 PM found at calle 68 #533 x 65y67 in Centro. 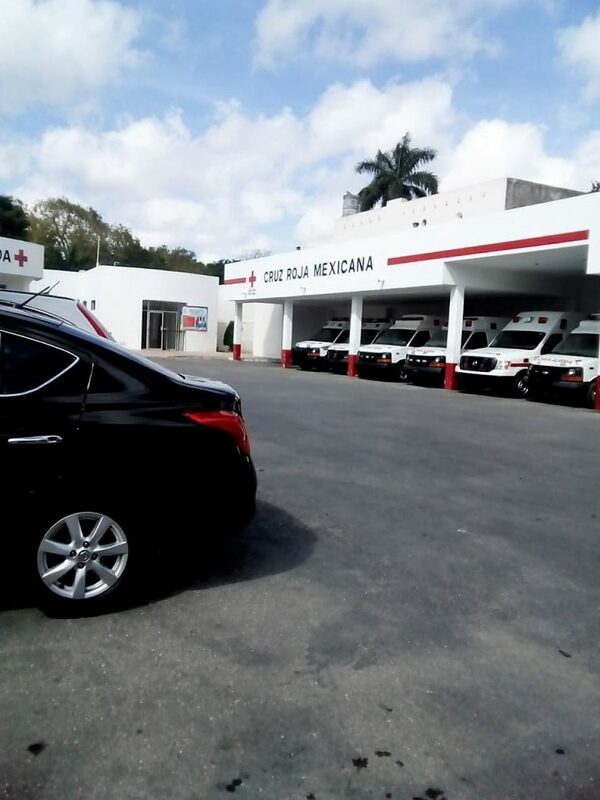 It is found on the grounds of the Mexican Red Cross. The organization is also accepting medical supplies such as baby wipes, large and jumbo baby diapers and adult diapers small, medium and large. Any money donated will be used to buy Pediasure the supplement that the children drink. If you prefer to take the cans to AMANC 0r O’Horan Clinic here is the price list: Pediasure 1.6 kg 780 pesos 900 kg 472 and carton of 16 tins 554 chocolate or vanilla flavour. 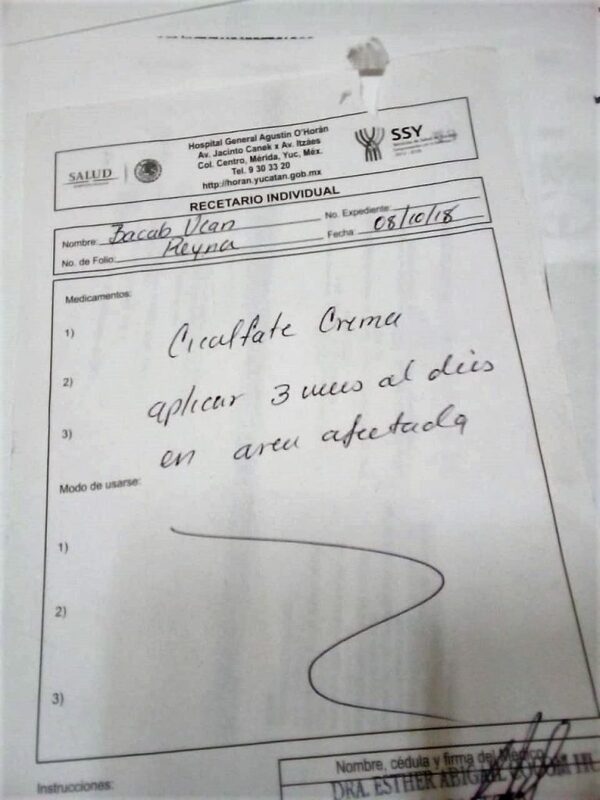 This CICALFATE cream is used for children who are affected by severe diarrhea due to treatments. 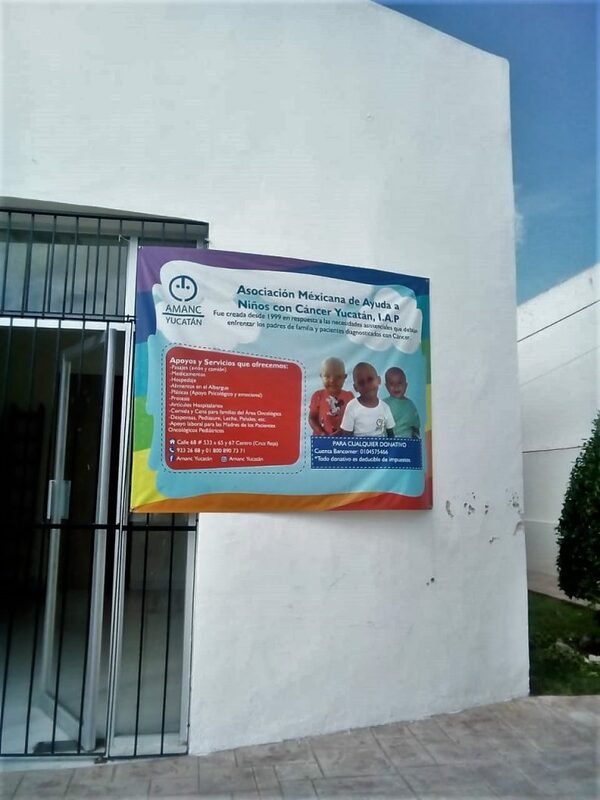 There are 226 children, ages 4-14 in the state of Yucatan and 70% of the visits are from children outside the Merida area. Any assistance can be delivered to the Pediatric Oncology Social Worker who will ensure the children receive the donations. 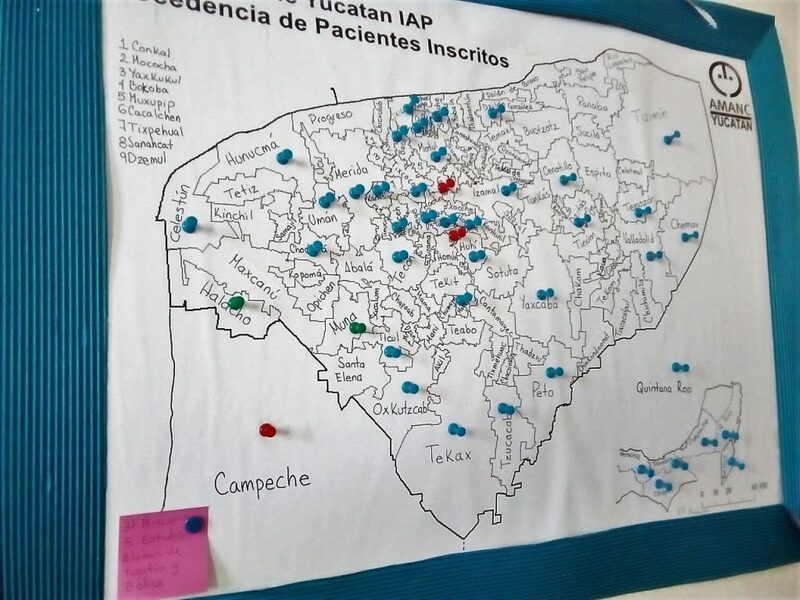 Is there any place at the beach where plastics can be collected for transport to Merida? Some of the snowbirds don’t have vehicles and some of us, like me, rarely get into Merida. 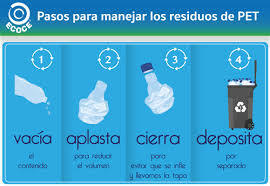 At the moment you can bring the recycled plastics to my place and I can get them to Merida. Calle 54 and 19 in Chicxulub, 2 blocks past OXXO. Turn left at the LEONES sign painted on the pole at the corner and come down to the 3 storey building on the beach. It is left in #3.